Short-sleeved shirt with round neck, ideal for women looking for comfort without sacrificing elegance. 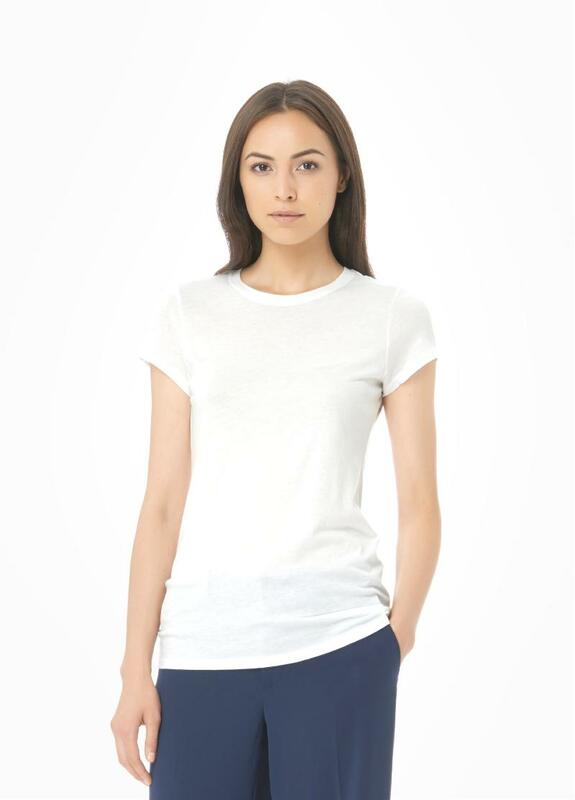 This tshirt for women is comfortable to wear and combines with shorts, jeans, or even a skirt. It can also be worn with a suit, for a distinguished yet casual style..